Javier Arrebola is a pianist, chamber musician, vocal coach, and scholar driven to enhance students' and audiences' understanding of music through the exploration of history, politics, literature, poetry, geography, artwork, and music theory. His professional activities have taken place in over ten countries throughout Europe, North America, and Latin America. Among engagements to lecture, teach, and give recitals at institutions such as University of Minnesota, Indiana University Jacobs School of Music, and The Royal Conservatory’s Glenn Gould School of Music, Mr. Arrebola holds faculty positions at Tanglewood Music Center, SongFest at the Colburn School, and Ravinia Festival’s Steans Music Institute, where he is the Head of Piano Staff in the Program for Singers. In the 2018/19 season, he also served on the faculty of Renée Fleming’s inaugural SongStudio program at Carnegie Hall in New York City. As a scholar, Mr. Arrebola lectures on chamber music and song literature, including the Nordic and Spanish repertoires, among the core German, French, and English traditions. Fluent in Spanish and English, as well as proficient in German, French, Italian, Finnish, and Swedish, he provides a unique, scholarly perspective on Art Song. Mr. Arrebola holds a Doctor of Musical Arts Degree and a Master’s Degree in Piano Performance from the Sibelius Academy in Helsinki (Finland), as well as degrees in Piano Performance and Chamber Music from the Madrid Royal Conservatory (Spain). His doctoral project at the Sibelius Academy included the public performance of all of Franz Schubert's completed piano sonatas on both historical fortepianos and modern instruments, as well as a thesis on The Unfinished Piano Sonatas of Franz Schubert. 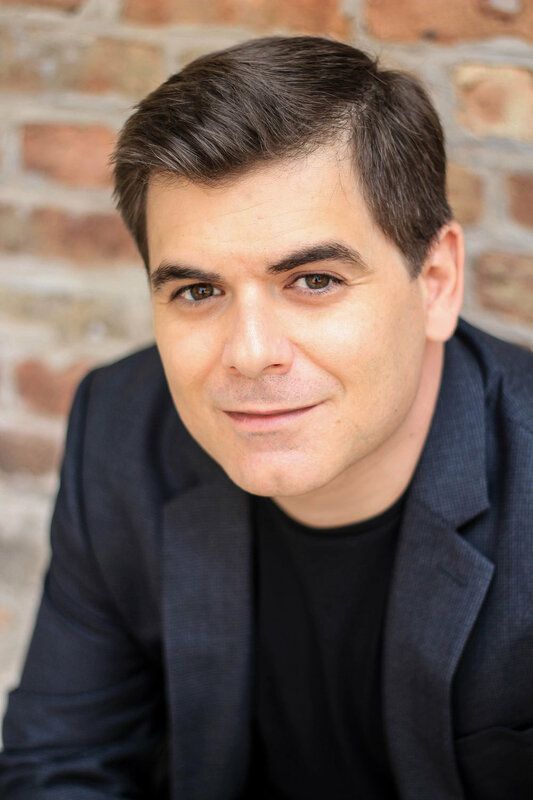 Mr. Arrebola has served on the faculty of the Indiana University Jacobs School of Music as Visiting Assistant Professor in Voice/Collaborative Piano, and he is currently the Chair of the Collaborative Piano Department at Boston University.